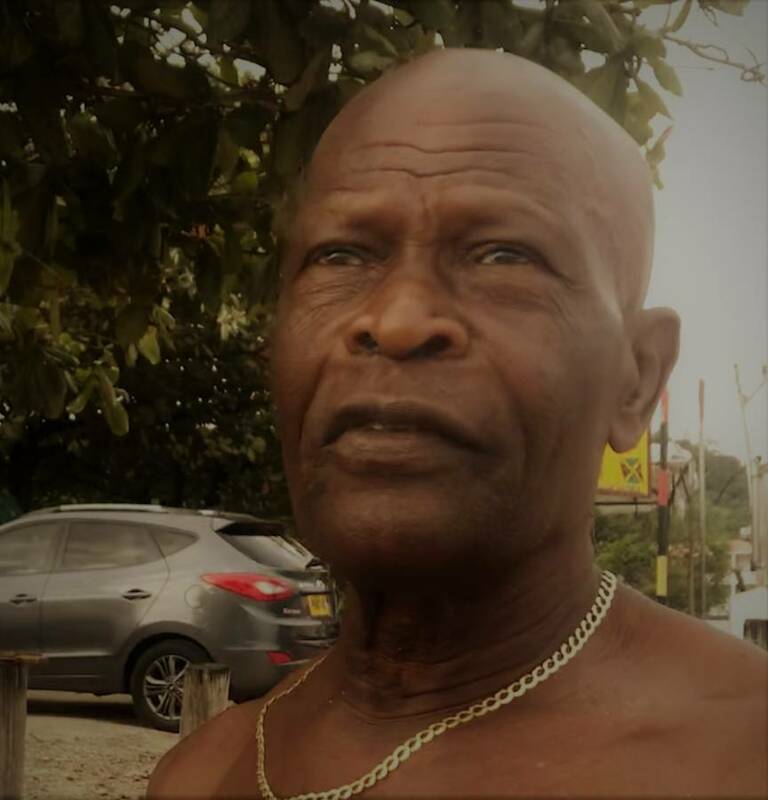 Meet “Doc” Benedict McIntyre, the 81-year-old from Frequente who is making a difference in Grenada by planting trees on Grand Anse Beach and in Camerhogne Park. Doc has been planting trees for over 10 years now and taking care of them on a regular basis because he wants to give to the country he loves. You can find “Doc” out walking the beach most every morning at 6:30 am. (He also comes back to enjoy it in the evenings.) Doc grew up in St Andrew and spent some time in the United States but has been back in Grenada since 2007. He feels that we should not expect the government to do everything but help out wherever we can. He has planted both almond trees and sea grapes for our shelter from the sun. 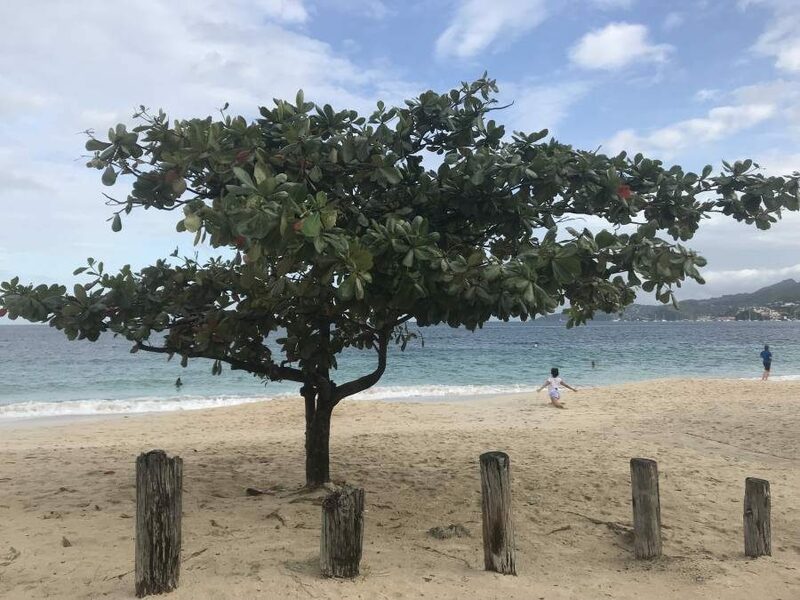 If you see a small sapling with a rope around it in front of Umbrellas’ restaurant, chances are that Doc has planted it and is nurturing it to maturity. So many of us have enjoyed the shade from these trees and are grateful for his generosity. Thank you, Doc. Doc’s smiles are as calming to the beach vibe as the shade trees he plants. I see him almost every day. His spirit is a beach…lovely, lively, brilliant, calming, nurturing, reassuring, generous.